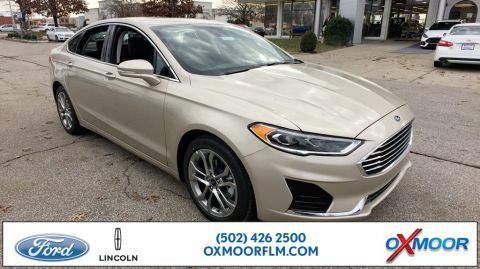 The new Ford Fusion stands out among new cars in Louisville, Kentucky for its responsive handling, spacious cabin, and refined good looks. 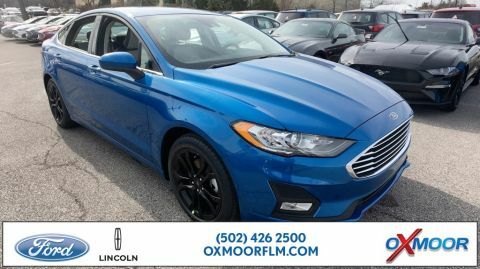 Experience the innovative new Ford lineup at Oxmoor Ford. 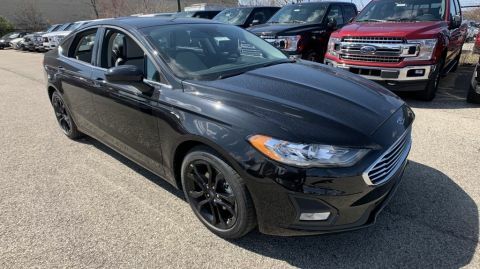 Our showroom is fully stocked with an impressive lineup of new Ford models, including this exceptional midsize sedan with available all-wheel drive and plenty of trunk space for weekend trips. 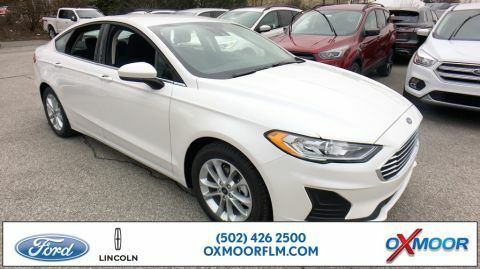 Visit our new car dealership for a memorable test drive today. 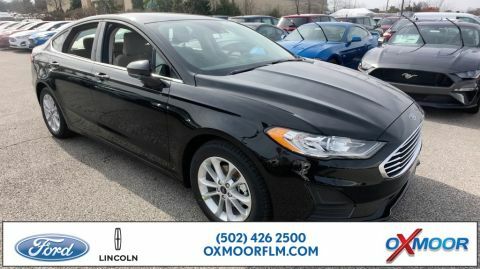 The top-notch team at Oxmoor Ford is here to help you make the best choice for your automotive needs. 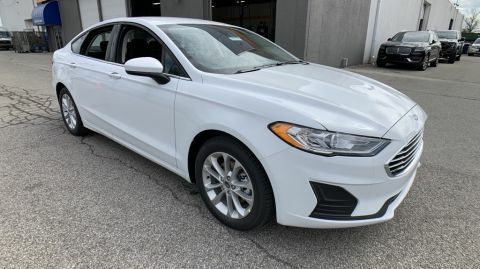 No one is more knowledgeable or easier to talk to about new vehicles in Louisville, KY, than our sales and service professionals. 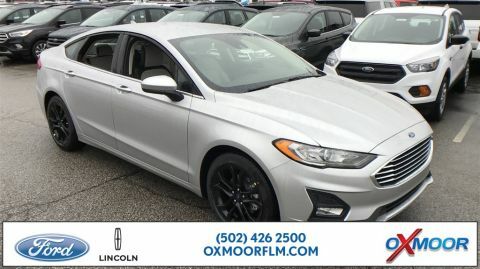 Got questions about leasing or financing a new Ford vehicle? We’ve got answers. 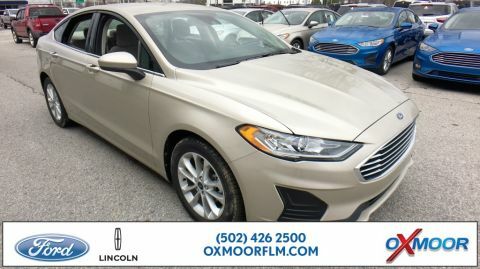 Can’t decide if your needs are better suited by the Ford Fusion or the Ford Focus? Our professionals are eager to help. 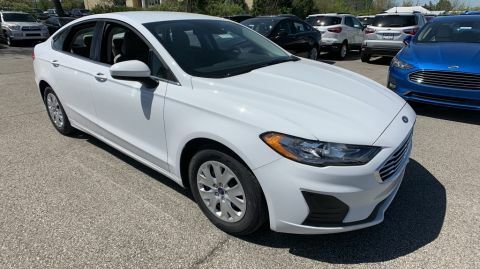 View new vehicle specials to streamline your search and find the perfect Ford F-150 or Ford Escape for you. 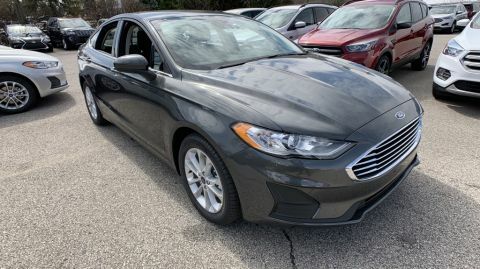 Get your car financing ducks in a row with convenient online tools at Oxmoor Ford. 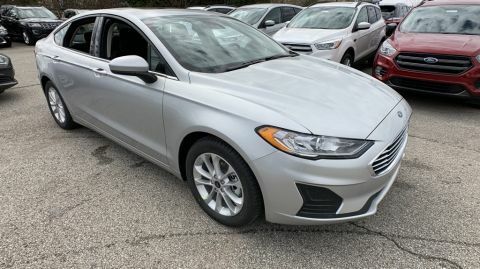 Value your trade and calculate your payments, then apply for financing with our secure online application. 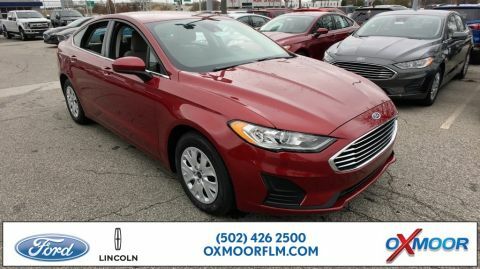 Interested in leasing your new Ford Fusion? 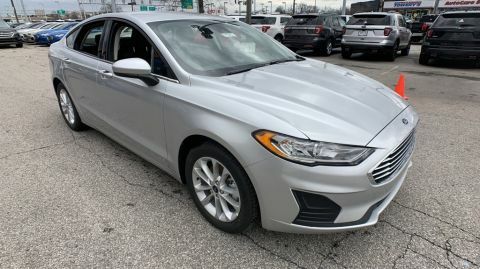 Explore leasing and buying options with us! 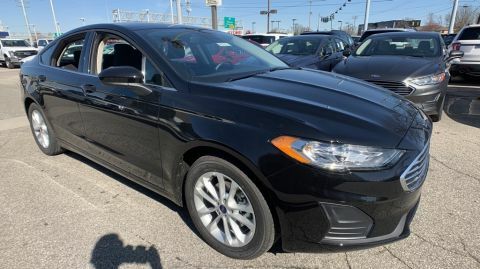 Your new Ford truck or car is waiting for you among the new vehicles at our Ford dealership in Louisville, KY. Stop in today!